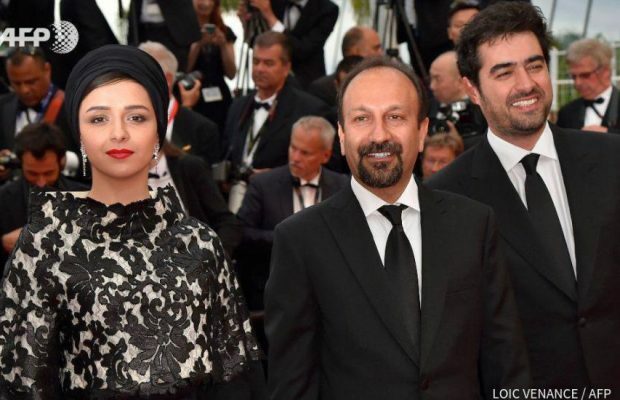 Iran has nominated a film by the country’s Oscar-winning director Asghar Farhadi for the next Academy Awards. 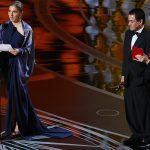 The Saturday report says the Farabi Foundation, affiliated to Iran’s Culture Ministry, chose “The Salesman,” which won two prizes at the Cannes film festival in May. 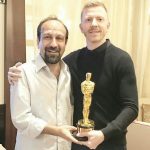 Lead actor Shahab Hosseini won a Palme d’Or for best actor and Farhadi won the award for best screenplay. The movie is about a pair of actors rehearsing for a performance of Arthur Miller’s “Death of a Salesman.” The couple’s lives are upended when the woman is mistaken for a prostitute and sexually assaulted. 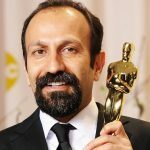 In 2012, Farhadi received Iran’s first Oscar when “A Separation” won best foreign film.